This is one of the most popular classes in the school. Class length is 1 hour, 1 time per week. This beginner program allows students to take the 2 most popular forms of dance in one class. 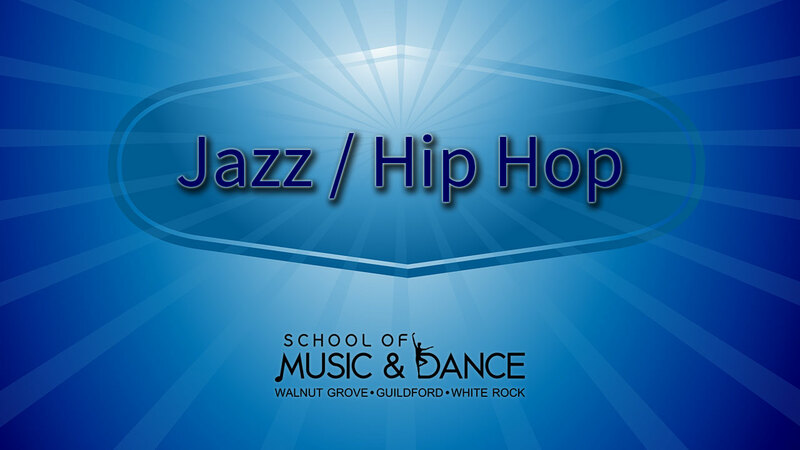 The jazz/hip hop class teaches fundamental jazz steps and combines the elements of hip hop moves and contemporary music. We have found that the combination of jazz and hip hop is ideal for this age. Students learn the necessary elements of jazz which are crucial to success in hip hop, but also get to learn hip hop moves which require the coordination and balance learned from jazz. When students complete this class they are ready to progress to the next level, Jazz/Hip Hop 7-9B. The 7-9B class expands on the 6-8A class and introduces more complex moves and routines. Class length is 1 hour, 1 time per week.